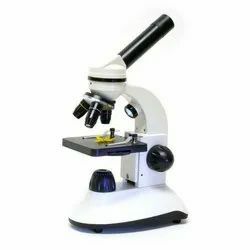 Leading Manufacturer and Exporter from New Delhi, our product range includes Scientific equipments used in Physics, Chemistry and Biology labs in School, Colleges, and technical training institutes. We are manufacturer of Laboratory Scientific Instruments. Electronics-instruments-battery eliminator-Battery eliminators are having full wave bridge and double wound transformers, using copper wire and high grade lamination to avoid losses. They are built in a nicely polished box having lock type terminals on/off switch, jewel light etc. A) 2,4,6,8,10, 12 volts at 500 milli amps to 6 amps.